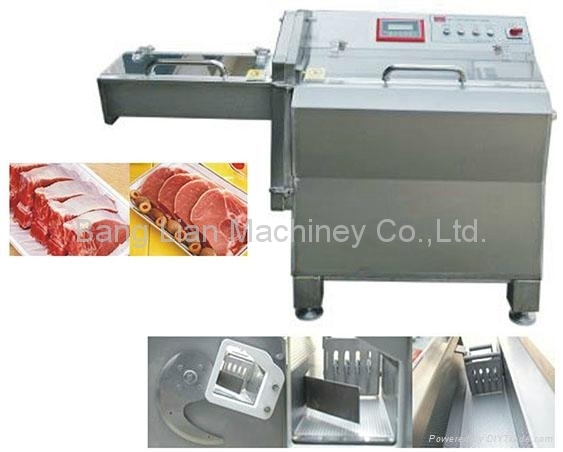 Large Meat Cutting Machine - China - Zhaoqing Bang Lian Machiney Co.
** This machine can cut fish, chicken, ribs, chop, meat in pieces. ** The machine is made of stainless steel. ** Imported main parts to ensure the quality of the machine.